Pain is NOT the end of your story. Katie Souza was a career criminal, and after being convicted of a number of felonies, she was sent to federal prison to serve almost 12 years. While serving what would be her final prison sentence, Katie encountered God in a way that dramatically changed her life. 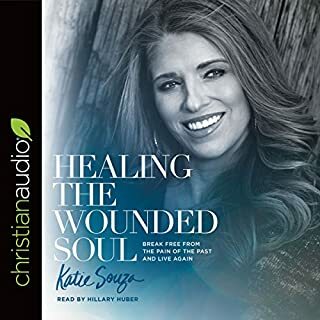 She immediately became an outspoken advocate for Jesus, and her infectious love for him caused many women inside her cell block to accept him as their savior. I would recommend this book to anyone. But especially to those who have suffered trauma or abuse in their lifetime . This book is a must read for those who have deep soul wounds . Breakthrough and healing are possible. Please read this book. All of us have found ourselves in situations where we don't know if we should bite our tongues or speak our minds. When is silence golden? When should you speak up? 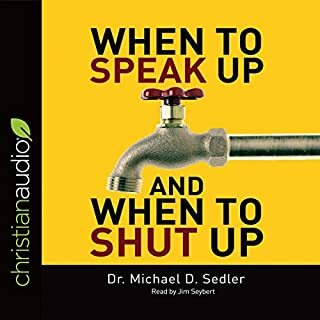 In this popular book, communication expert and former pastor Michael Sedler offers listeners practical guidelines for all types of conversations. He also explores the cost and purpose of silence, why to check motives when talking to friends, family, and authorities, how to ask good questions, ways to deal with anger and resentment, and more. 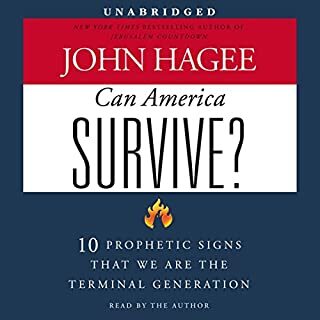 This audiobook is one of the best I have ever listed to . Well written and well delivered. Well done Pastor Hagee ! I love everything that Dr David Jeremiah has written. This book gives insightful vision into the end of days as it is predicted in The Bible. It will very easy to listen to. 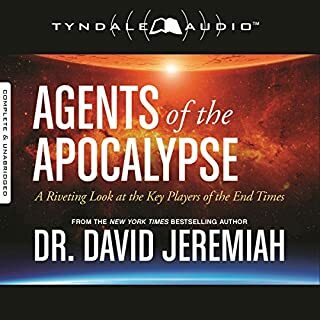 I learned a lot about the end times and the Book of Revelation listening to this book. 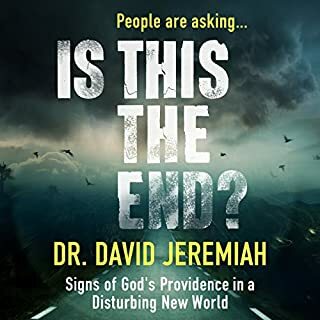 Dr Jeremiah is an excellent author. I am sure that you will enjoy listening to it too !